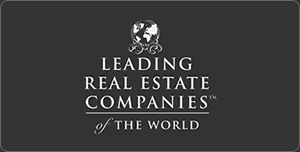 St. George Island, FL Real Estate Fickling & Company is a Real Estate Leader on St. George Island, FL. and throughout the Southeast. Search all the active property listings on St. George Island area right here! Properties recently listed for sale on St. George Island FL and surrounding areas. 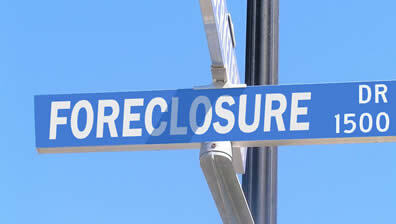 List of foreclosures on St. George Island, FL and neighboring cities. Fickling & Company of St. George Island Florida, is located in the heart of St. George Island at the One St. George condominium building. Our St. George Island real estate agents are local residents and very familiar with the area's real estate market. 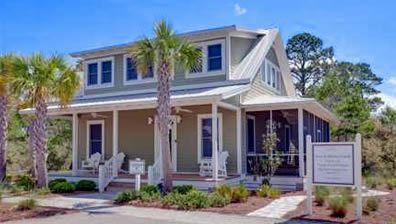 Our experienced agents can help you find a beautiful St. George Island real estate property such as a St. George Island beach homes for sale, an Apalachicola historic treasure or a successful real estate investment property. As professionals in the area, we are happy to help you with any questions regarding buying or selling real estate in our lovely neighborhoods of St. George Island, Apalachicola, Carrabelle, and other Franklin County areas! St. George Island has long been a secret jewel tucked away in the Florida panhandle. With pristine beaches and unspoiled waters it makes for the perfect location for your vacation real estate purchase. 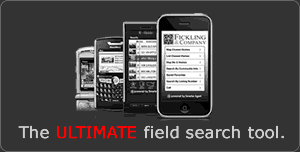 Search Franklin and Gulf Counties, Inc.
All available homes, lots, land, commercial. Bank owned homes, lots, land. Properties that have been listed within the last week.